You probably know by now that I love a cooking challenge. A couple of weeks ago, I received a parcel full of goodies from Knorr – Their Flavour Pots have won Product of the Year which is brilliant news.My challenge was to come up with meal idea using one of the 9 variations of Flavour Pots. Over the course of the fortnight, one of our favourite stars has been the Garden Herbs (We already use the Mixed Herbs Flavour Pot regularly). If a meal had some accompanying veg, then we bunged in a Garden herb Flavour pot. 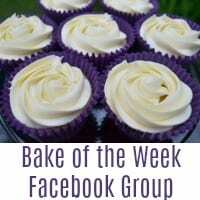 Wow, they really perk them up – Try it with Green Beans, mini broccoli stems and peas. Gorgeous! 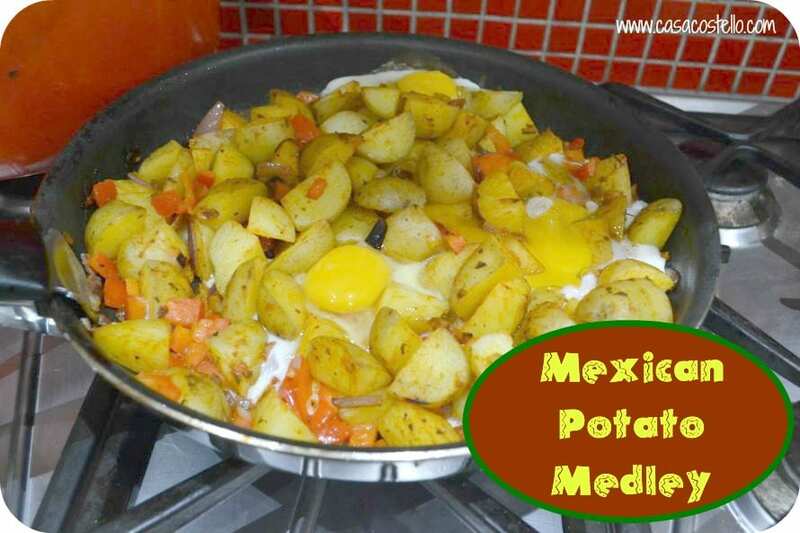 Our surprise success though is the meal featured – Mexican Potato Medley. Super simple and just what we needed after a day of looking after a sick child earlier in the week. One bag of Charlotte Potatoes – Unpeeled, Chopped into 1-2cm chunks and boiled until just soft. Thanks to everyone who took part in last week’s #FoodieFriday – The aforementioned sick child has meant I’m still getting around you all but rest assured you will be commented and shared aplenty! My featured entry is Roasted Carrot & Leek Soup from Tales From The Kitchen Shed – Did you know it is National Carrot Day on April 4th. Watch out for a carrot themed post coming from me soon! This was one soup that looked hearty and full of flavour – So often I feel disappointed by a soup but I could quite happily dive into this one! 1. I love a good Lemon Curd – Cannot abide the shop bought stuff but homemade is fantastic. Bakewell Junction has shared her Meyer Lemon Curd. 3. Celebrating Fairtrade Fornight is Foodie Quine with Cookies & Quinoa – What better way to honour the occasion? 6. A warm welcome to new comer to the Foodie Friday gang, Behind the Blonde with her Flourless Rum Cake … and its Gluten Free too! 8. Just love these Over the Rainbow Cupcakes from Foodie Quine – Brilliant colours! 11. Having a similar week to mine, with a sick child but also going through sugar withdrawal is the Free From Fairy. Everyone pop over and admire her Sweet Lemon & Spice Kefir Buns to cheer her up. 13. A warm welcome to A Girl and her Home with the so pretty Rose & Pistachio Cake – The colour pink at its natural best. Disclosure: As previously stated, we were supplied with goods suitable to be able to make meals containing ¢Knorr Flavour Pots – We had full editorial control over the recipes made. 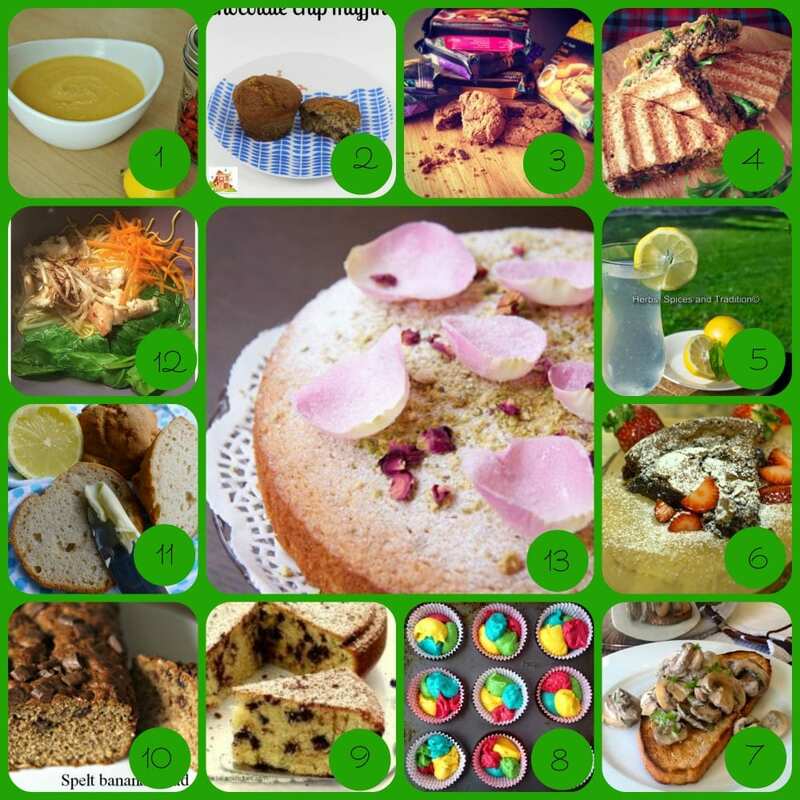 The linky is now open for all your foodie posts – Please add the badge to your post to share the word. 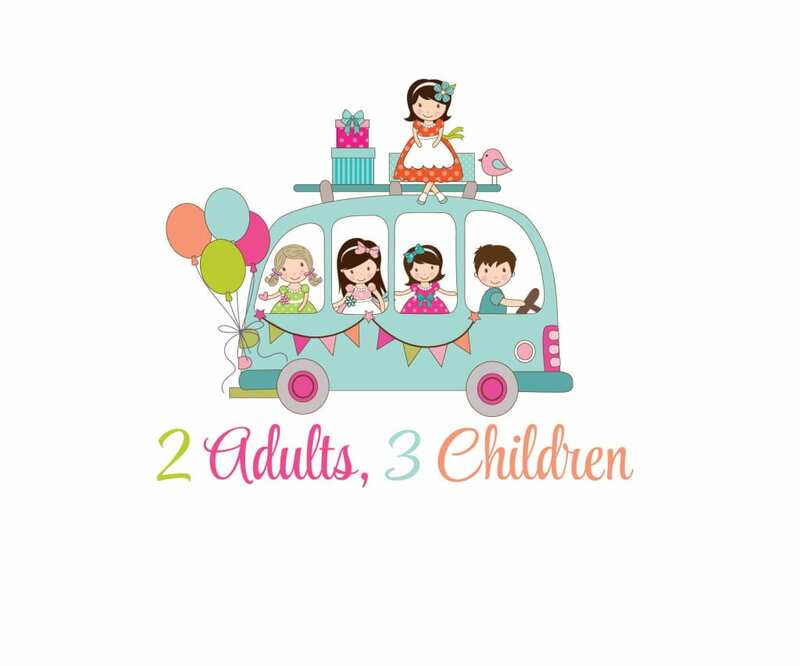 Maximum of 3 posts per blog please and if you could pop over to a couple of fellow entrants, that would be awfully kind! Linky remain open until next Thursday evening. Right. I’m off to do a whole load of commenting and sharing – Have a great week! 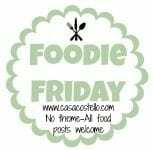 I’m also off to learn (again) how to make a new #FoodieFriday badge so expect wonders next week! Yum, I reckon I need to get some flavour pots! Thanks for featuring my Roasted Carrot & Leek Soup. Ooh yes, this is something we would enjoy. I didn’t know Knorr did mexican pots?? Thanks for the party again and featuring my recipe of Lemonade. Nice mexican potato, some thing new for me. 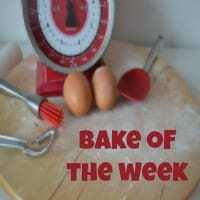 Is Foodie Friday party every week, I am not sure, I am looking for this week starting today 13th March .